North Syros. 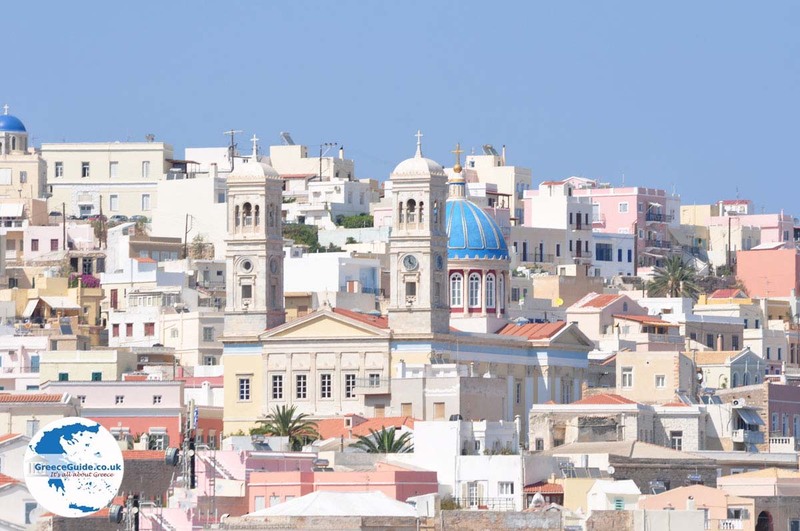 The north of the Greek island of Syros is rocky, mountainous and sometimes very barren. 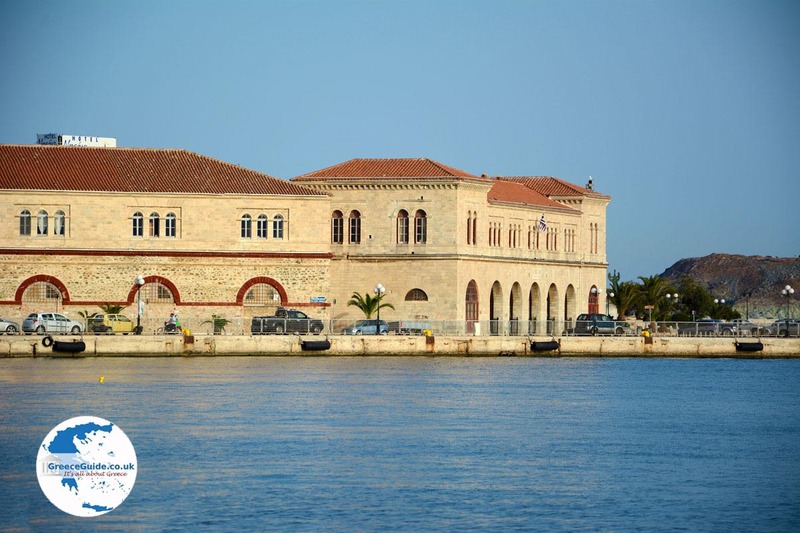 Yet you’ll also see vineyards and olive groves. The islanders call this part of the island Ano Meria. 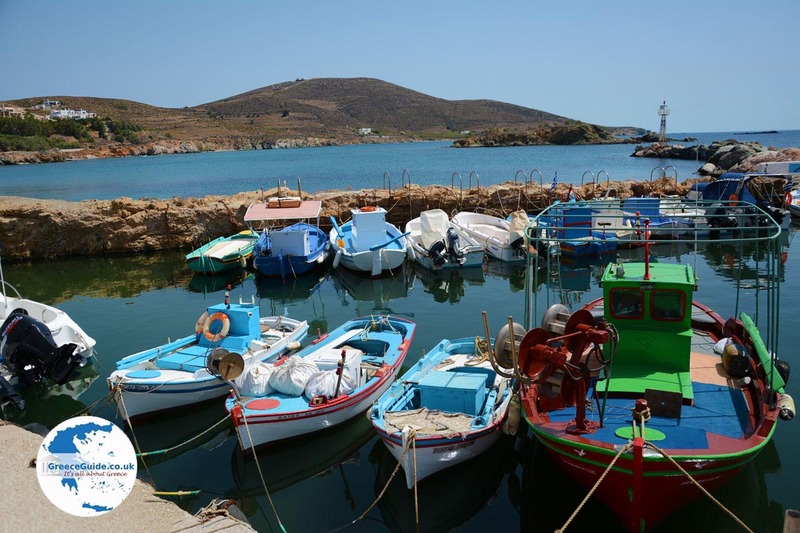 In this part of Syros are nice bays, and some beautiful beaches. From northwest to southwest you can see the beaches of Grammata, Marmari, Lia, Avlaki, Aetos and Barbarousa (Varvarousa). 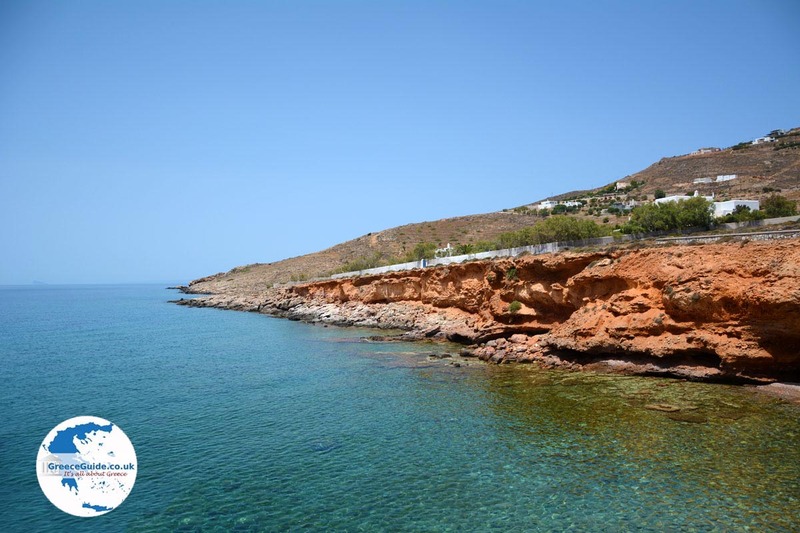 In the northeast, the beaches of Koraki and Klisoura. These beaches are not accessible by car and can be approached only on foot or by boat. 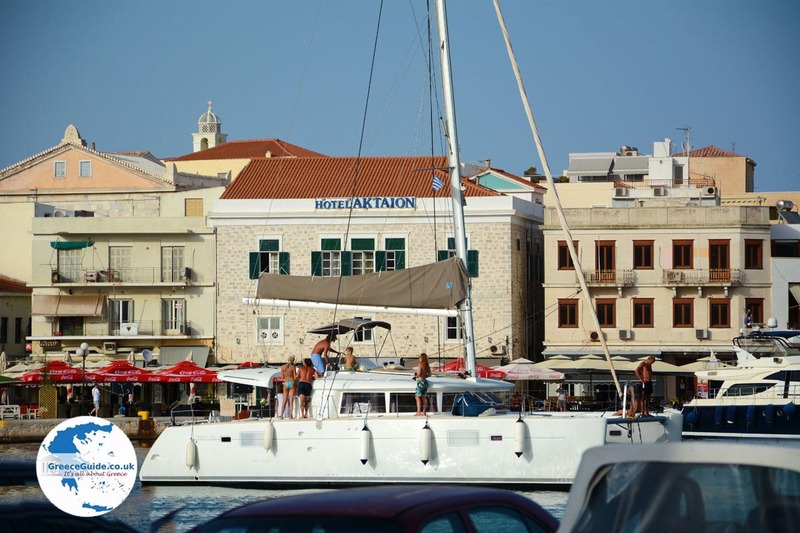 In the north of the island are some very small villages where very few people live nowadays. 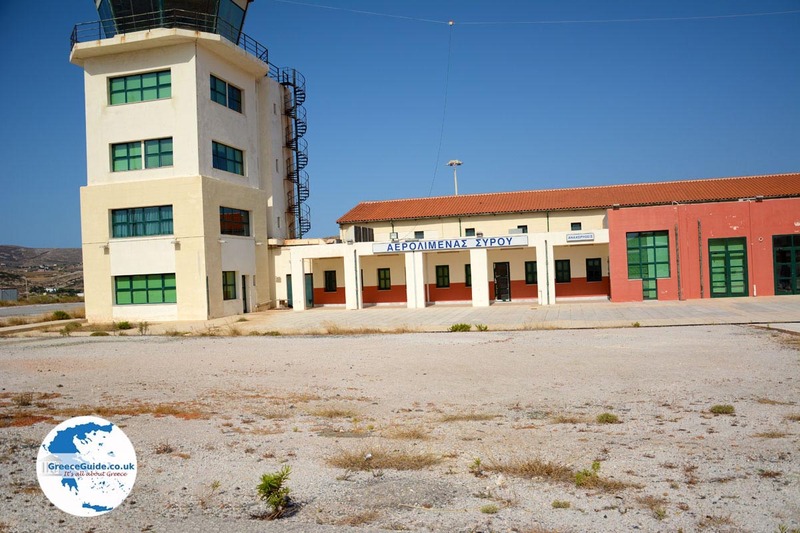 These are the villages of Kampos, Sa Michalis, Chalandriani, Ligero and Plati Vouni. The road to these villages is paved and the route is beautiful. 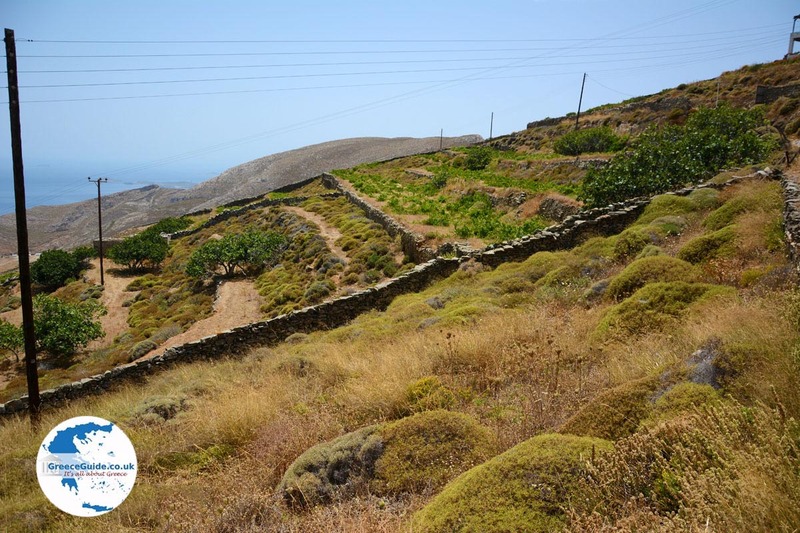 As you drive along the mountain, you have a fantastic view of the northern part of the island and the island of Tinos. Its kilometer-long stone walls (Xerolithies) are striking. These walls form a natural border between the agricultural acreage of farmers and therefore are private property of farmers. In this area you’ll find several vineyards. In Sa Michalis, named after the church of Aghios Michalis at the edge of the village, are some dilapidated houses and through the village run some cobbled lanes. Here is a lone tavern. A few kilometers away is Kampos. This village, too, consists of just several scattered houses. In contrast, some expensive villas can also be seen here. 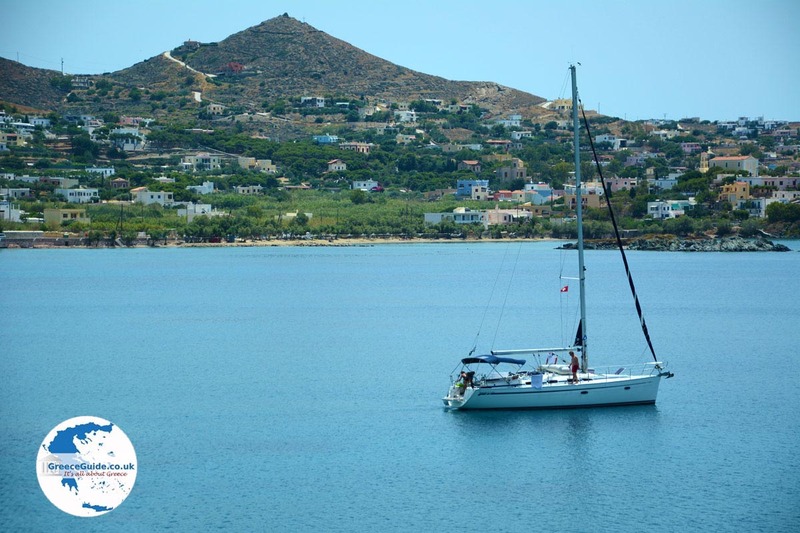 From this point, begin several hiking trails including some which take you to resorts such as Lia, Marmari and Grammata and even to the most northern point of Syros, Palos and Petritis. On a wooden sign, the walking distances to the beaches are indicated. The beach Grammata, Greek for letters, is at the most northwestern bay of Syros. It took its name from the engraved letters on the rocks in this area. On the rocks are Greek and Latin engravings of prayers and names of sailors who sheltered here in bad weather. A little further south, about nine kilometers (5.5 mi) from the capital, is the village Chalandriani with prehistoric settlements from the 3rd millennium BC. In this little village live residents who mainly engage in agriculture. A 45-minute walk from Chalandriani is the fortress of Kastri and next to the castle is a primitive cemetery. From the village Plati Vouni a walking path goes to Richopo and then to Ermoupolis. 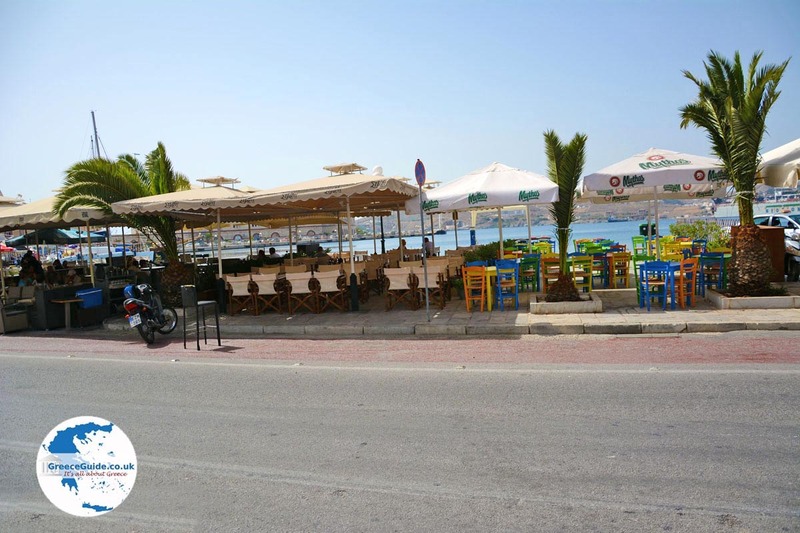 The signs indicate it is just a 75-minute walk from here to Ermoupolis, but we didn’t confirm this. 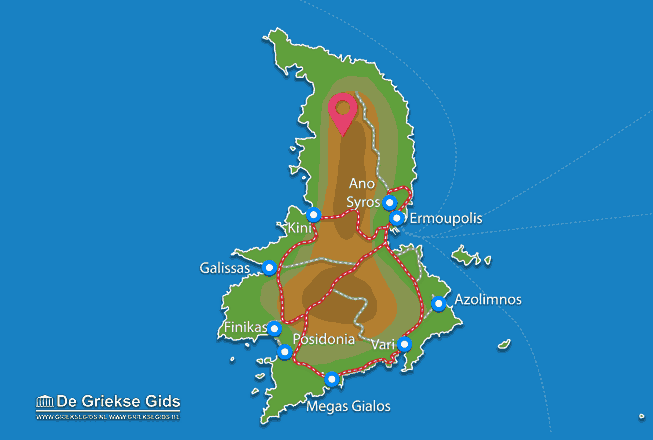 Syros: Where on the map is The North of Syros located?